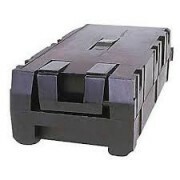 Powerware 9315-3 Parts, All Parts Including Magnetics PRICING WILL INCLUDE FREE STANDARD SHIPPING..
Powerware 9315-500 Parts, All Parts Including Magnetics PRICING WILL INCLUDE FREE STANDARD S..
Powerware 9315-750 Parts, All Parts Including Magnetics PRICING WILL INCLUDE FREE STANDARD SHIPPI..
Powerware 9390-1085 IBC-L Large External Battery Cabinet Battery Systems Customized to Customer S..
Powerware 9390-1085 IBC-S Small External Battery Cabinet Battery Systems Customized to Customer S..
Powerware 9390 3-Phase UPS Integrated Power Distribution Cabinet, Maintenance Bypass, 480V/208V 80kV..
Powerware 9390-160 3-Phase UPS 225kVA Power Distribution Unit, 480V/208V for use w/9390-160 UPS I..
Powerware 9155 EBM 96 Single Phase UPS 3-High Extended Battery Cabinet INCLUDES FREE STANDARD SHI..
Powerware 18kVA Expandable to 18kVA N+1 208V 12-Slot Enclosure Single Phase UPS 6 x ASY-0674 Powe..
Powerware 9170+ 9kVA/7.5kW Single Phase UPS 3 x ASY-0674 Power Modules 6 x ASY-0529 Batte..
Powerware 9170+ Single Phase UPS 3kVA/2.1kW Power Module INCLUDES FREE STANDARD SHIPPING! 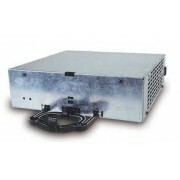 Inpu..
Powerware 9170+ Single Phase UPS Battery Module INCLUDES FREE STANDARD SHIPPING! 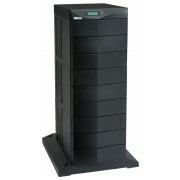 MFR P/N: ASY-..
Powerware 9315-300 300kVA/240kW 480V 3-Phase UPS PRICING WILL INCLUDE FREE STANDARD SHIPPING! 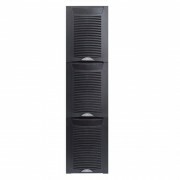 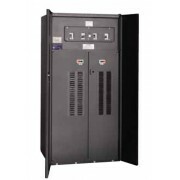 ..
Powerware 9315-80 80kVA/64kW 208V 3-Phase UPS INCLUDES FREE STANDARD SHIPPING! 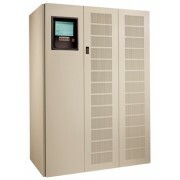 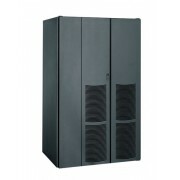 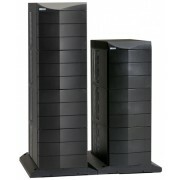 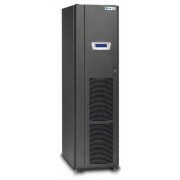 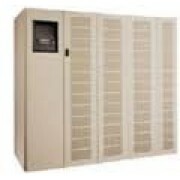 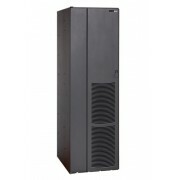 Documentation (..
Powerware 9390 Model 50 50kVA/45kW 480V 3-Phase UPS INCLUDES FREE STANDARD SHIPPING! 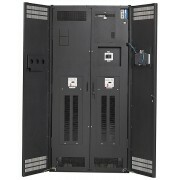 Full Tech..